TI’s Sherman facility, which manufactures semiconductor devices, had an existing spray polyurethane foam (SPF) roofing system that needed to be renewed. The roof was no longer under warranty and TI wanted to increase the amount of spray polyurethane foam insulation in the building. DFW Urethane was contracted by Texas Instruments, with our efforts overseen by Benchmark Consultants. The project included scarifying (shaving) and recoating the entire roof. This involved removing the elastomeric coating and some of existing polyurethane foam to allow for the application of additional polyurethane foam. Then, we recoated the entire roof with Neogard Permathane II polyurethane elastomeric coating. A new 10-year leak-proof warranty was issued upon completion. Norm Francis, the roof consultant from Benchmark who followed the renovation closely, pronounced the project a huge success and welcomed the opportunity to work with us on any future project. He felt that the resulting roof was better than the original one, and complimented DFW Urethane for being easy to work with and highly professional. 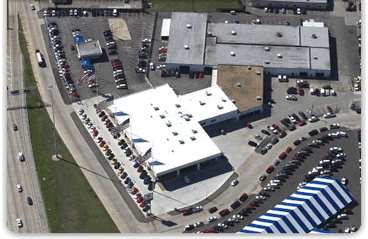 Since the original project, DFW Urethane has been engaged to re-roof additional roofs at the facility.